We offer a wide-range of services for your home or commercial property. Florida is a great place to live, but it also offers some unique challenges for residential and commercial property owners. Due to the high humidity and tropical weather surfaces are often left with mold and algae growth along with a buildup of dirt and grime. This affects the overall appearance of your home aor business making it look unkempt and neglected if ignored. You can trust Pressure Washing Florida to get it clean while keeping it green. 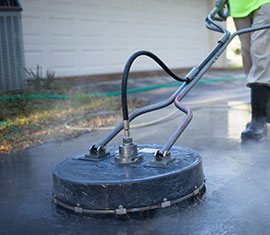 At Pressure Washing Florida, our professional pressure washing services are designed to keep your property looking its best. We use products that are safe for the environment, but still strong enough to tackle any amount of grime, mold or algae buildup. Our experienced pressure washing professionals are licensed & insured. We pride ourselves on the relationships that we build with customers and we make sure that they are satisfied with every visit. First impressions are important and areas that see heavy foot traffic collect dirt and grime, can make your property look uncared for and neglected. 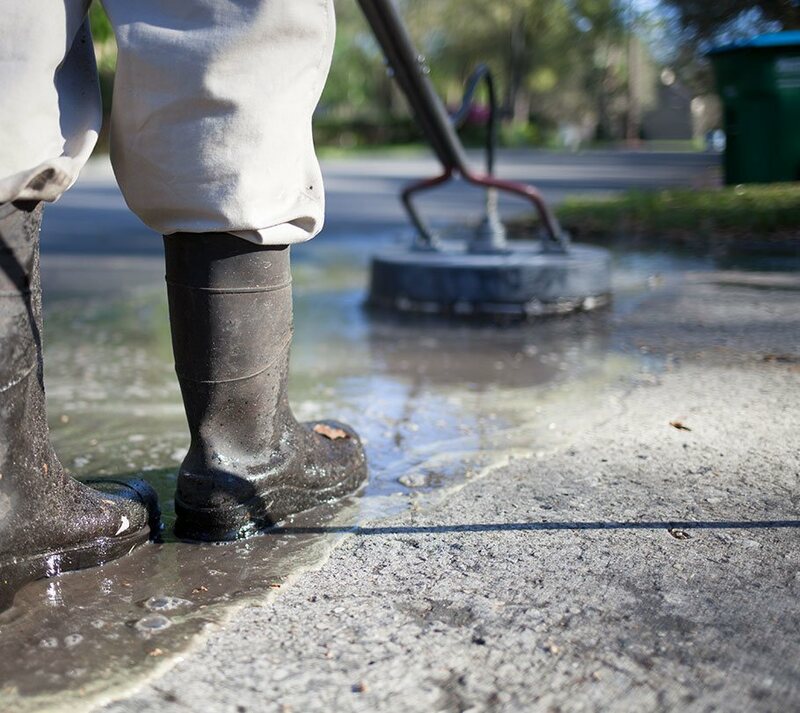 Pressure Washing Florida can safely brighten your driveway and walkway of your home or commercial property. Patios and decks often see a buildup dirt, mold and algae over time. 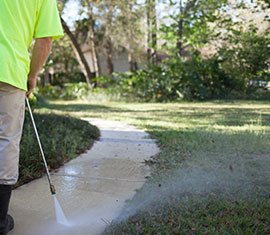 The professionals at Pressure Washing Florida use environmentally friendly products that are strong enough to get the job done while protecting the surroundings. 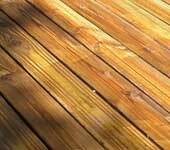 At Pressure Washing Florida we can get rid of mold, algae and dirt build up on your wood & vinyl surfaces. We promise great results and our pressure washing professionals deliver every time. We guarantee it. 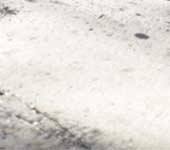 Concrete and stucco surfaces have porous tiny nooks and crannies that encourage the buildup of dirt and grime affecting the overall appearance of your home, office or other commercial property. You can trust our experienced professionals to get the job done. Our pressure washing professionals understand the importance of providing our customers with a great experience. You can count on Pressure Washing Florida to provide reliable, responsible and exceptional results every time. At Pressure Washing Florida, we are fully licensed and insured. We want every customer to know that they are protected and we take that seriously. You can be assured that when you hire us that you can trust us to be the best. Our products are safe and environmentally friendly. We love the beauty of Florida and believe that it is important to protect that beauty, but still get the job done. Our products have the strength for the toughest jobs, but are gentle enough to keep your plants and pets safe. Our products are clean while keeping it green. We can take care of any pressure washing needs.